Amazon Appstore is very similar to Google Play store, you can download applications, games, etc there. But it’s not really possible to download Amazon Appstore through Google Play store, so there is this small workaround for this. You are going to install Amazon Appstore on Android device by changing some settings and we’ll see them step-by-step below. Yes, downloading it, but this time not via Google Play, but directly going to this Amazon link. You can use any browser in your mobile and open this link. Then start to download it. 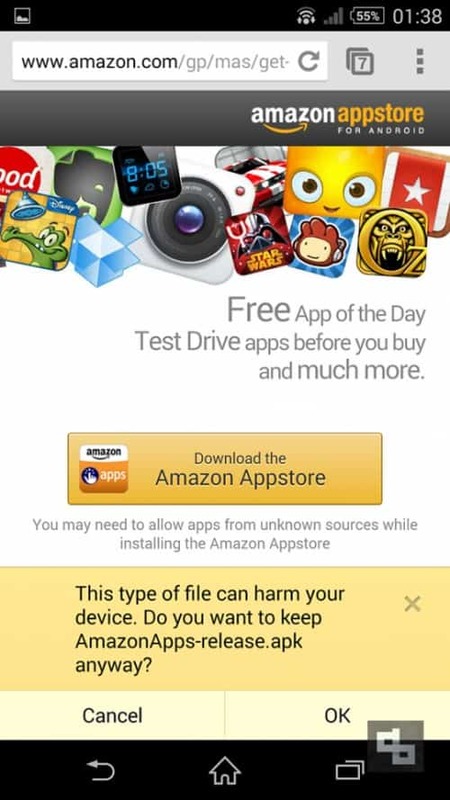 You’ll be downloading the APK file of Amazon Appstore. Go to Settings > Security > Enable ‘Unknown Sources‘. By this you are allowing installation of apps from unknown sources. 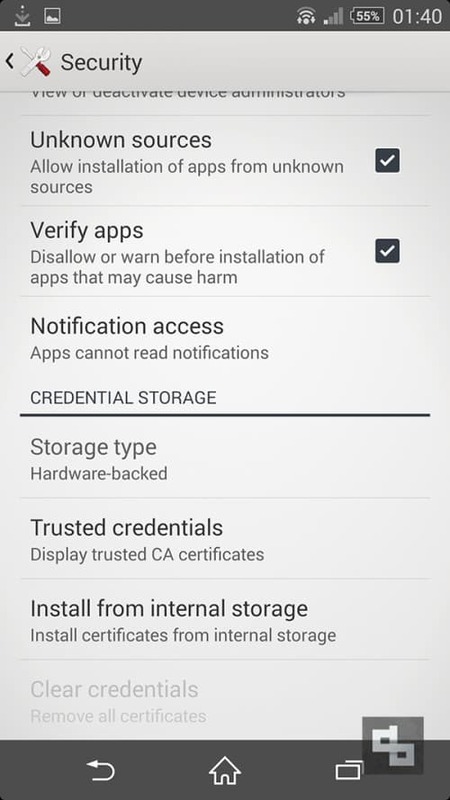 This is a security measure for Android and you can disable this after installing this app, if you wish. Now go to your ‘Downloads’ section in your browser and open that link. That’s it. Now you are installing the Amazon Appstore Android app. You’ll obviously need Amazon ID to log in, if you have an account you can login directly or create a new one if you don’t have one. That’s it. 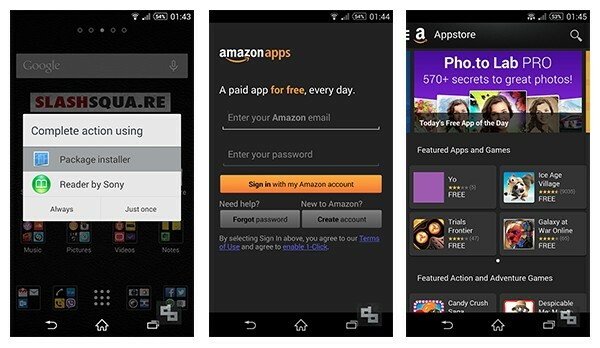 Now you can use this Amazon Appstore to download apps and games.